Members of the Princely Family of Monaco Attend the 37th Festival International du Cirque de Monte-Carlo Gala Award Ceremony. On the evening of January 22, 2013, Their Serene Highnesses Prince Albert II and Princess Charlene of Monaco along with Her Serene Highness Princess Stephanie of Monaco and her daughter, Miss Pauline Ducruet, attended the 37th Festival International du Cirque de Monte-Carlo gala award ceremony held at the Chapiteau de Fontvieille. The Princely couple arriving to the event. Her Royal Highness The Duchess of Cornwall Hosts a Reception. 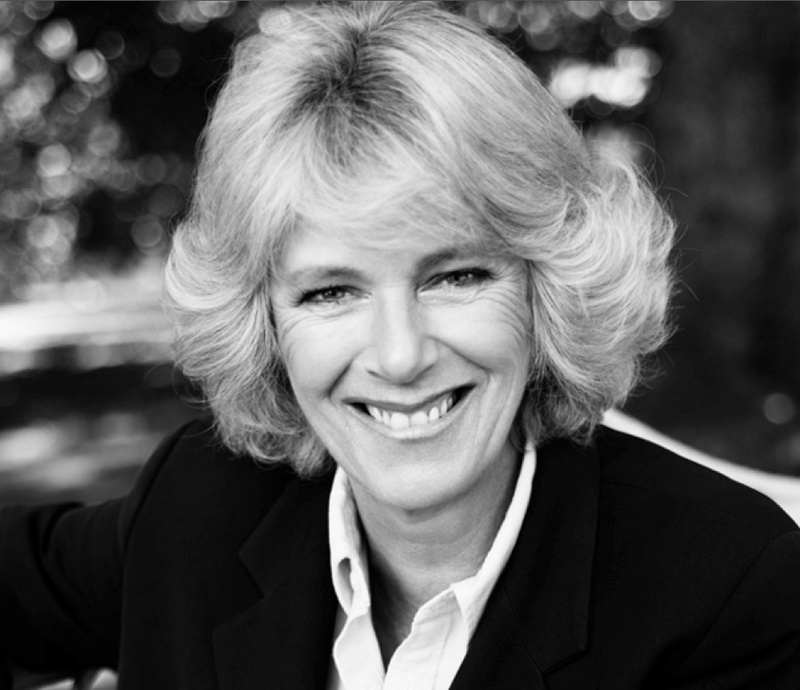 Her Royal Highness The Duchess of Cornwall hosted a reception at Clarence House in honor of “… the achievements of the British equestrian teams…” who participated in the 2012 London Olympic and Paralympic Games. The duchess is patron of the British Equestrian Federation. On January 22, 2013, the remains of His Majesty the late King Peter II of Yugoslavia has returned to Belgrade this afternoon. Please click here to read a press release from the official website for the royal family of Serbia. Or, click here to read an article from the Washington Post. His Serene Highness Prince Albert II of Monaco was at the Musée Océanographique de Monaco on Monday, January 21, 2013, to attend the screening of Pierre Frolla’s new film, Okeanos, Rencontre Avec Les Baleines à Bosse. 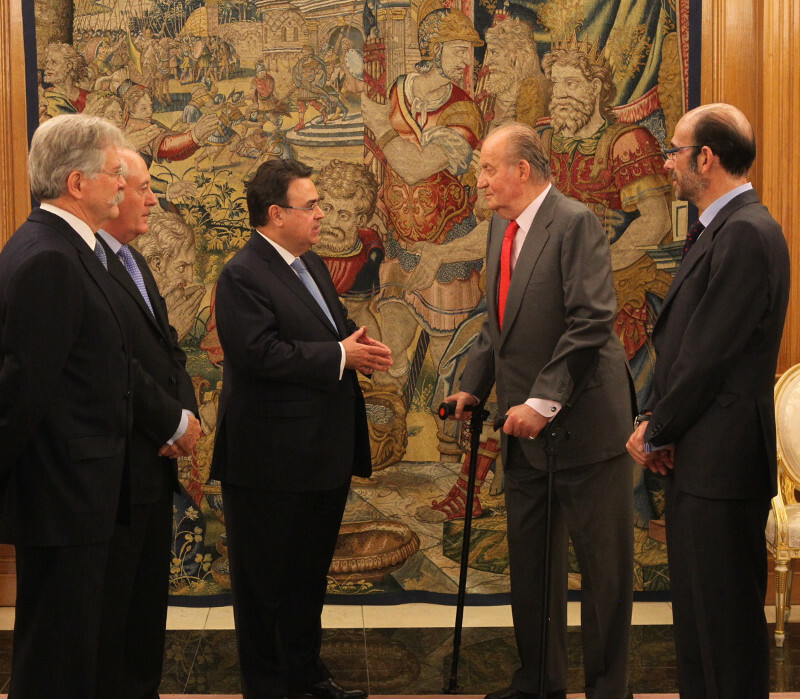 On January 22, 2013, His Majesty King Juan Carlos I of Spain held an audience with the Consejo de Administración de Enagás (CAE) at Palacio de la Zarzuela in Madrid. Meanwhile, His Royal Highness Prince Felipe held his own audience with the Governor of the Brazilian State of Minas Gerias, Mr. Antonio Anastasia, at the royal palace. And, finally, His Majesty King Juan Carlos I has “… made cuts in payments to the royal family…” Click here for more information from UPI News. Or, you can watch the video below. 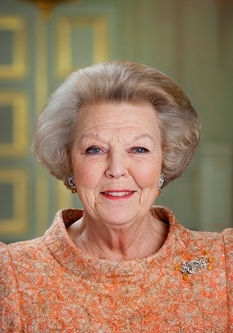 Her Majesty Queen Beatrix of the Netherlands, along with Their Royal Highnesses Prince Willem-Alexander of Oranje and Princess Maxima of the Netherlands, continued their two-day state visit to Brunei Darussalam. This morning the royal family visited the Dutch Shell headquarters as well as met with a small Dutch community living in Brunei. In the evening, Her Majesty, the prince and princess as well as members of their trade delegation attended a gala concert at the Empire Theatre. 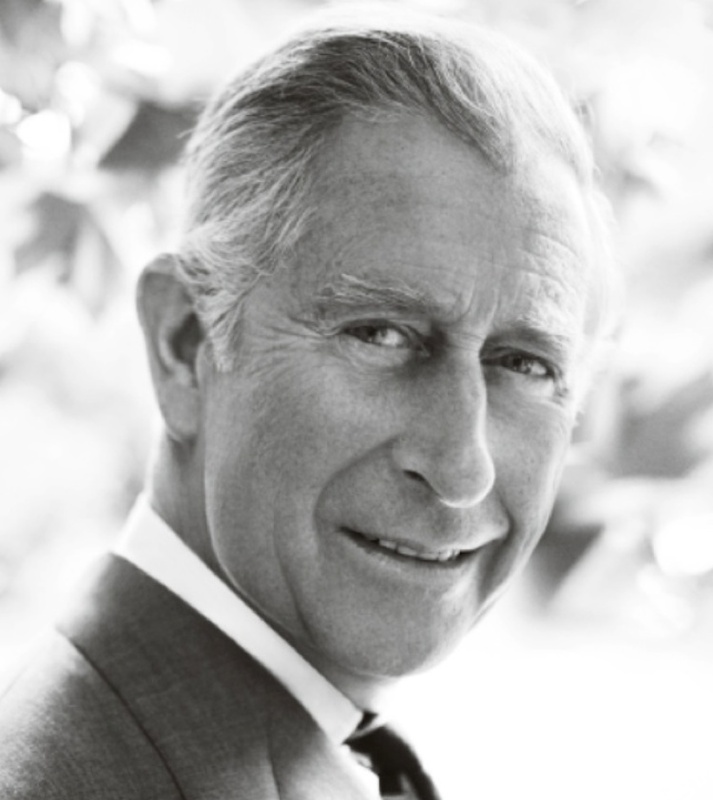 His Royal Highness The Prince of Wales was in Northampton this afternoon where he toured the “…footwear manufacturers, Crockett & Jones…”. The prince also visited the Middleport Pottery factory in Stoke-on-Trent, where he met with staff and toured the factory. On January 20, 2013, Her Serene Highness Princess Stephanie of Monaco presided over the Clown d’Or award ceremony of the 37th International du Cirque de Monte-Carlo held at the Fairmont Hotel in Monaco. Her Majesty Queen Sofía of Spain was at the Museo Nacional Centro de Arte Reina Sofía in Madrid on January 22, 2013, to attend the inauguration of the exhibition, La Invención Concreta: Colección Patricia Phelps de Cisneros. “This exhibition specifically focuses on the development of geometric abstraction in Latin America, covering a time frame that begins in the thirties and concludes in the seventies of the twentieth century. La Invención Concreta: Colección Patricia Phelps de Cisneros will be open to the public on January 23 and ends on September 16, 2013. For more information about the exhibition as well as the Museo Nacional Centro de Arte Reina Sofía please click here.